Feel free to browse through some case studies of previous sound design and music work. Lab Grown Music is based in Bristol UK, a culturally vibrant city and a creative hub for emerging technologies. It was set up to provide music soundtracks and dynamic sound design production for games, VR, film and promotional material, and it prioritises adaptability, punctuality and a collaborative approach to ensure the audio requirements of your project are met. Lab Grown Music has been involved in projects for clients such as AT&T, Cartoon Network, Reach Robotics, Akamai, Just Eat, Tammeka Games, and IBM. I’m Joe Simmons; music producer, sound designer and founder of Lab Grown Music. With over 15 years music production experience, a First in Music Technology, Grade 8 Piano, Grade 5 Music Theory and industry experience in sound design production, I have the expertise to create audio that will elevate your project. 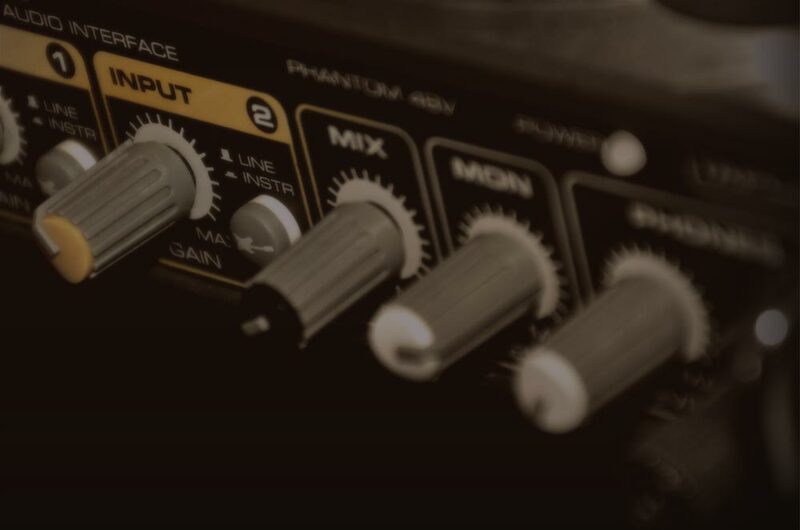 As well as producing audio independently from my studio, I have strong working relationships with other instrumentalists, live sound professionals and technical specialists. Have a look through the Portfolio and Case Studies sections for some examples of previous work, and feel free to contact me for a quote.